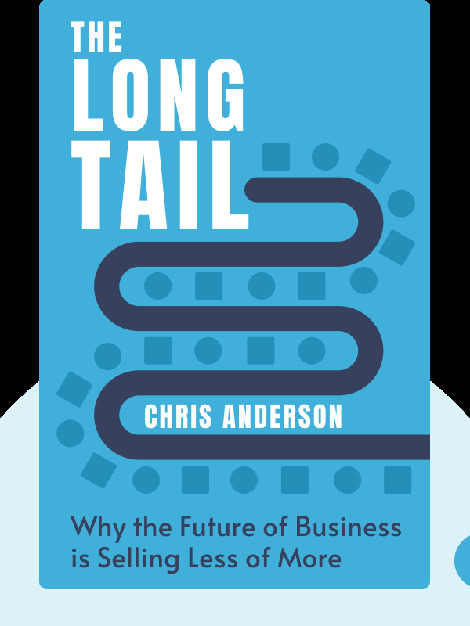 The Long Tail challenges existing notions of the market and the entertainment industry by looking at the massive influence of the internet on the economy. Due to new modes of content creation and distribution, it can be more profitable to offer a large number and wide variety of products that appeal to niche consumer groups rather than one certain “hit,” e.g., a blockbuster or bestselling book. 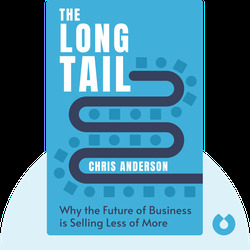 Chris Anderson is an author and entrepreneur. Previously, he was the Business Editor at The Economist and Chief Executive Editor at Wired magazine. In addition to The Long Tail, Anderson has also published Free: The Future of a Radical Price and Makers: The New Industrial Revolution.